Get Restaurant Generator Renting service you can rely on from 360° Energy Solutions. We have a nice selection of generator options for you to pick from, like transfer switches and permanently installed generators that activate when your power goes out. The last thing a restaurant should endure, is a power outage. Not only will your food spoil but your customers could be turned off by the lack of business and never return again. You need to be able to stay open during business hours in order to not lose money or customers, so let us supply you with the power you need to stay in business. 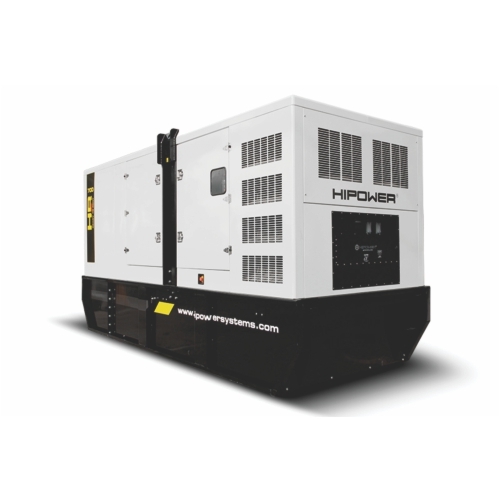 Our units range from 20KW to 2000KW, so regardless of the size of your property, we got you covered with the right generator. 360° Energy Solutions has reasonably priced Restaurant Generator Renting rates that will not cause you to break your budget. Our fees are based on the KW/size of each generator, and you have the option of renting daily, weekly, or monthly. For those looking to own a top quality generator, we have a nice variety on sale and available for purchase. Feel confident knowing that the next time there is a power outage you will have a generator on hand to supply you with the power you need. Our great maintenance plans will keep your generator running perfectly at all times. Our professional staff has the background and necessary tools to take good care of all of your energy needs. Our company is top rated, and we aim to please our customers. Contact us today to receive a free consultation and to start protecting your business.